February 21, 2017 / Modified feb 21, 2017 9:22 a.m.
Unstructured recess could become a requirement for every school day. Recess is one step closer to being guaranteed for Arizona school children. House Bill 2802 requires kids in kindergarten through fifth grade get 50 minutes of unstructured recess each day. No one spoke against the bill on the House floor Monday. 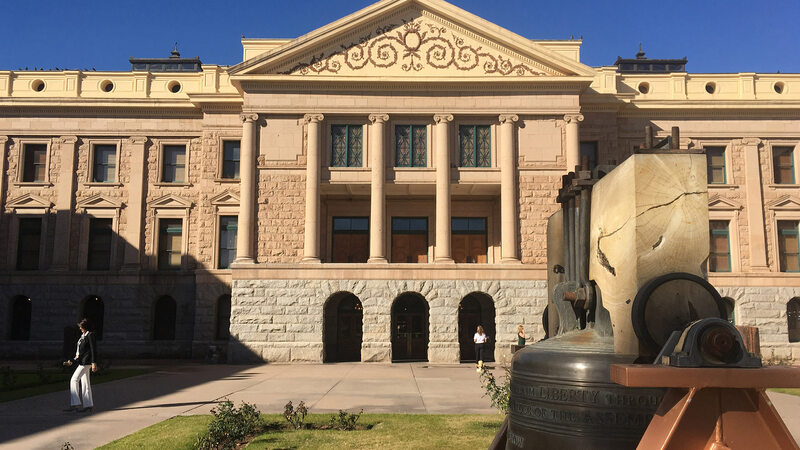 “Back in December I was shopping for clothes for my granddaughter, and it was so sad to see plus sizes in the little girls’ department,” said Rep. Pamela Powers Hannely, D-Tucson. “We need to get our school children up and moving. It will make them healthier. It will help them pay attention in class,” she said. The House gave the bill preliminary approval on Monday. It did the same for House Bill 2134, which allows school children to carry sunscreen and apply it to themselves.